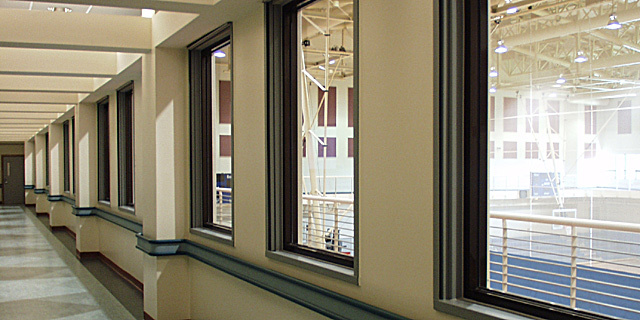 Provide doors and windows for a long facility life span and for maximum flexibility under adaptive use. Install durable doors, windows and frames made of low-maintenance materials. Hardware types and finishes shall not degrade or show excessive wear over their lifespan. 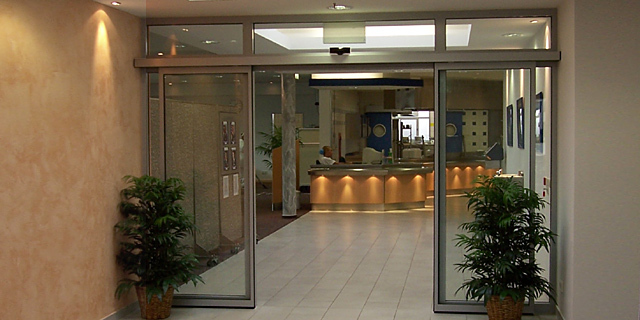 Install glazing in doors and locate windows to preserve paths of sunlight. 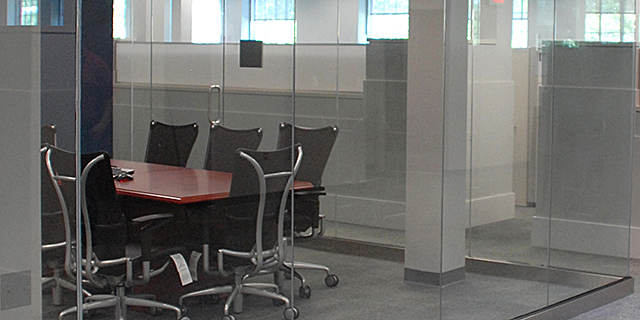 Create openings to enhance air flow and to facilitate passive ventilation. 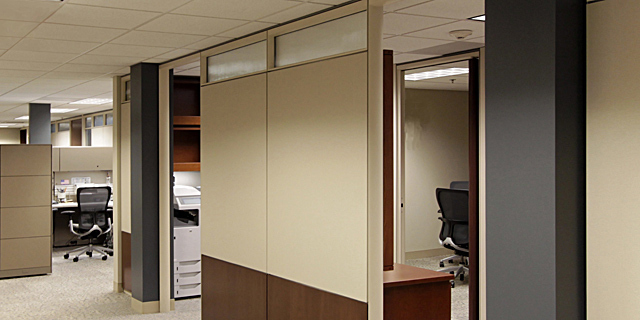 Balance building performance with occupant comfort, health, safety, security and productivity. 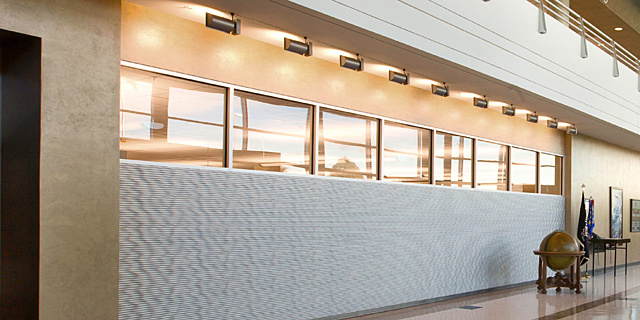 Visually integrate doors and windows with the overall facility design to create an organized appearance. These elements must convey an image of lasting quality and efficiency without extravagance. Ensure systems and materials are appropriate for the Facility Group. 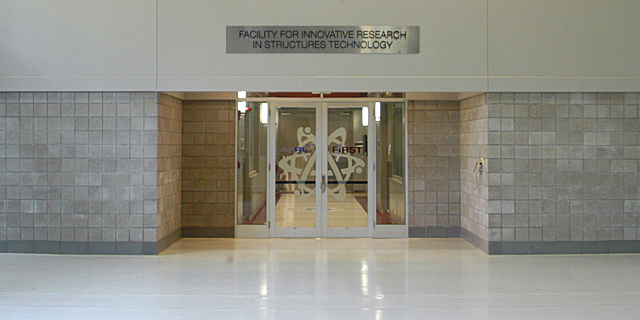 Following the directives of UFC 1-200-02, determine whether passive ventilation and cooling systems are cost-effectively incorporated prior to designing active mechanical systems. Operable interior windows are encouraged. Maximize natural ventilation with window and door types, strategic location and ease of operation. 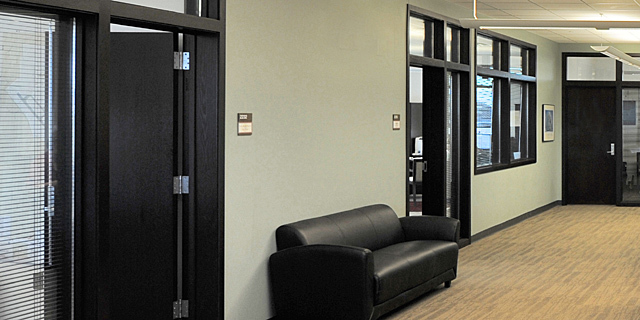 Coordinate door and window systems with thermal mass interior walls. 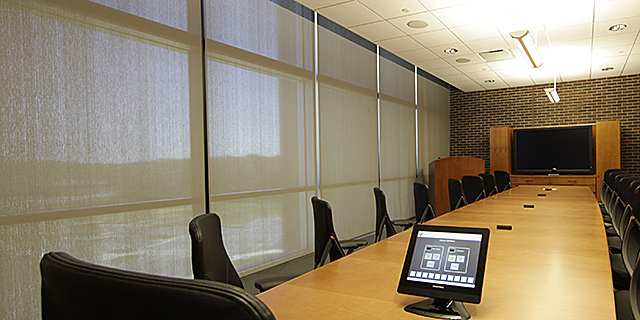 Door and window systems should enhance indoor environmental quality and must provide daylighting. Material specifications should consider environmentally preferable products, products with recycled content, as well as low-emitting and biologically-based products.